We manage your infrastructure and ensure they stay up and operational 24/7/365. Our clients range from professionals to small, medium businesses and other consulting firms who depend on us to keep their systems and clients always operational and when they need help, someone that will step in. We provide IT support and managed IT plans to keep our clients at a flat rate with no hidden surprises. Learn why we are taking over the market with a free I.T. services consultation. Our engineers are available to assist your business 24/7 onsite or remotely. Our team provides migration services for our clients, which includes migrating emails, contacts, calendars, files and archives to cloud services like Office365, Google Suite and more, with zero downtime for your operation. There is either data that’s backed up or data waiting to be lost. We plan and implement disaster recovery strategies for your business – from local storage backups to replicated datacenters, we have a solution for you. Cut your data center costs by virtualizing it. Utilize your resources more efficiently while cutting costs. 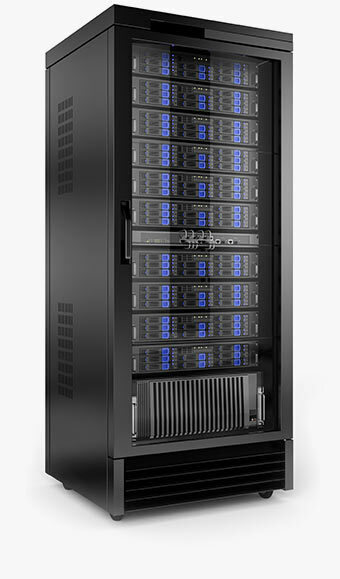 Contact us today for a server installation consultation at no charge. Your devices deserve a secure network. Let us create and install a redundant, fast, secure, and robust network. Filter out threats and viruses in a more proactive way. Access your internal network while on the go, securely. Plan and execute your next colocation services. We design, implement and provide maintenance to over 50 colocation clients.